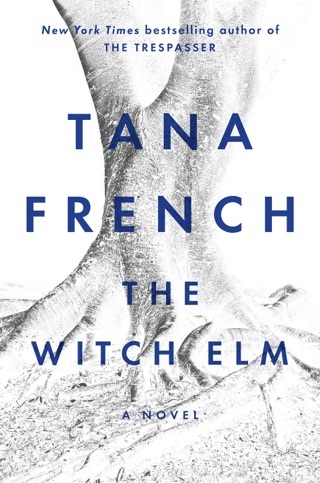 Tana French astonished critics and readers alike with her mesmerizing debut novel, In the Woods. Now both French and Detective Cassie Maddox return to unravel a case even more sinister and enigmatic than the first. Six months after the events of In the Woods, an urgent telephone call beckons Cassie to a grisly crime scene. The victim looks exactly like Cassie and carries ID identifying herself as Alexandra Madison, an alias Cassie once used. Suddenly, Cassie must discover not only who killed this girl, but, more importantly, who is this girl? 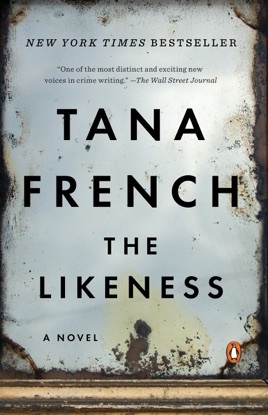 A disturbing tale of shifting identities, The Likeness firmly establishes Tana French as an important voice in suspense fiction. 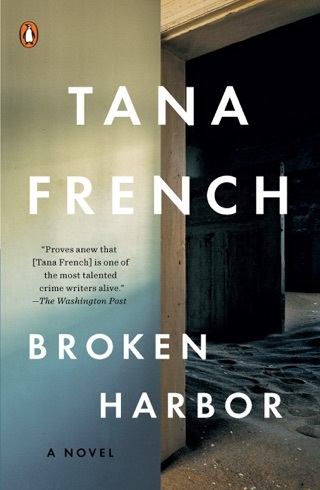 And look for French's new mystery, Broken Harbor, for more of the Dublin Murder Squad. The "expertly rendered, gripping new novel" (Janet Maslin, The New York Times)-from the bestselling author of In the Woods and The Likeness. 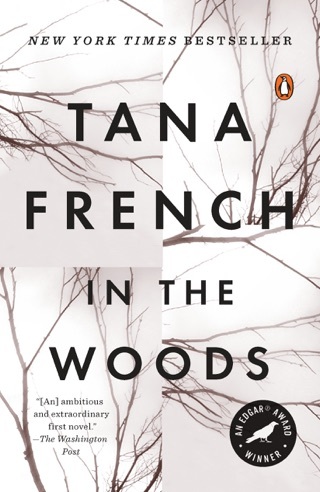 Tana French's In the Woods and The Likeness captivated readers by introducing them to her unique, character-driven style and her new mystery, Broken Harbor, is eagerly anticipated. 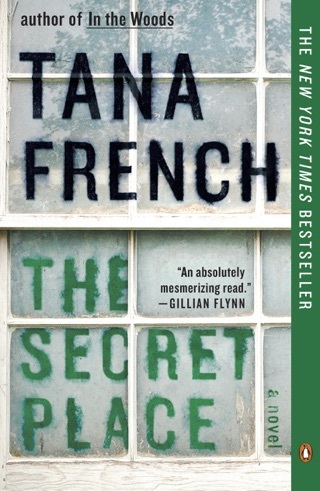 Her singular skill at creating richly drawn, complex worlds makes her novels not mere whodunits but brilliant and satisfying novels about memory, identity, loss, and what defines us as humans. 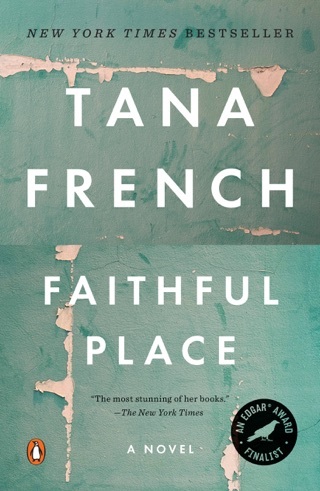 With Faithful Place, the highly praised third novel about the Dublin Murder squad, French takes readers into the mind of Frank Mackey, the hotheaded mastermind of The Likeness, as he wrestles with his own past and the family, the lover, and the neighborhood he thought he'd left behind for good. Edgar-winner French blurs the boundaries between victim and cop, memory and fantasy, in this stunning sequel to her debut, In the Woods. Det. Cassie Maddox, a dead ringer for Lexie Madison, whose body has been found on the outskirts of the Irish village of Glenskehy, agrees to masquerade as Lexie in a police effort to identify her murderer. Cassie journeys to Whitethorn House, the rambling mansion Lexie shared with four fellow Ph.D. students and tells the friends that she survived the attack. As she probes deeper into the close-knit group, Cassie finds herself becoming emotionally attached to the stoic Daniel, sensitive Justin, gadabout Rafe and dependable Abby. But as tensions rise in the house and in Glenskehy, Cassie must decide if the biggest threat comes from without or lurks within. 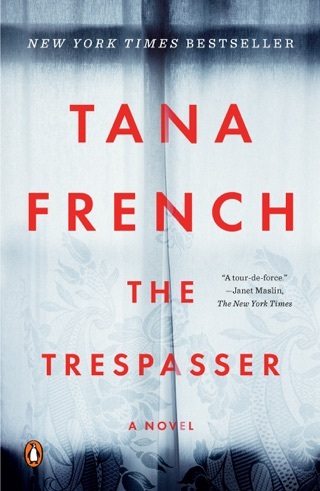 French cleverly subverts the conventions of the locked room mystery, ratcheting up the tension at every turn with her multidimensional characters. Readers looking for a new name in psychological suspense need look no further than this powerful new Irish voice. It has the consistency of a short story that had been watered down to a novel. Three out of every five sentences should have been striked. This made the reading excruciating. Writing aside, the plot is absurd. I finished it out of a stubborn desire to find out how it ends. Don't do yourself the disservice of starting. Nowhere near as author's first book. Plot and character development took forever, and much longer than necessary. By the time it started to move, I couldn't wait for the book to end. Also told in first person narrative, which was clever. Nevertheless, very simplistic plot. This is a new author with a really great detailed style. I don't read a lot and she was able to keep me interested and on the edge of my seat!